Thank you for subscribing! Please enjoy your free downloads. 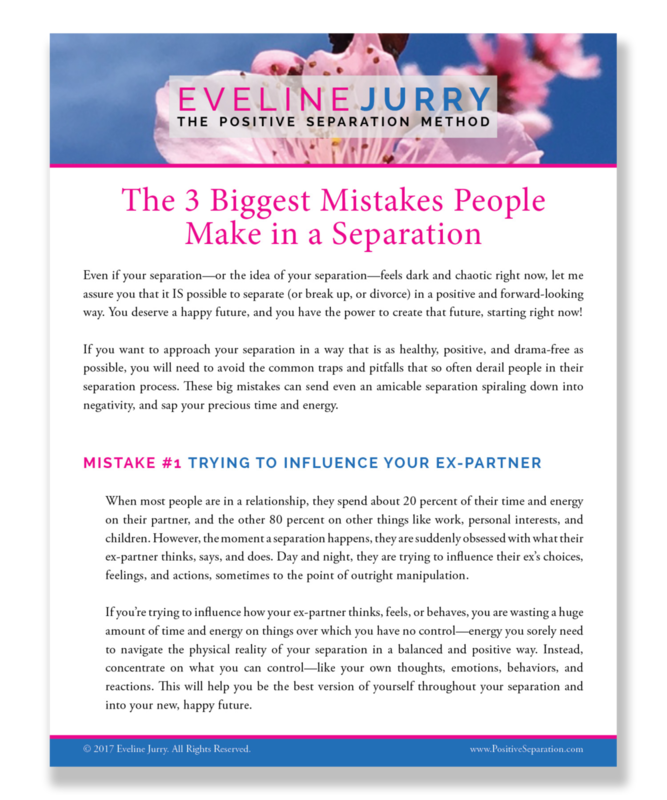 Want to learn more about the Positive Separation Method and Eveline's work? Contact Eveline today!